We have been staining decks for many years now and have seen the technology change. 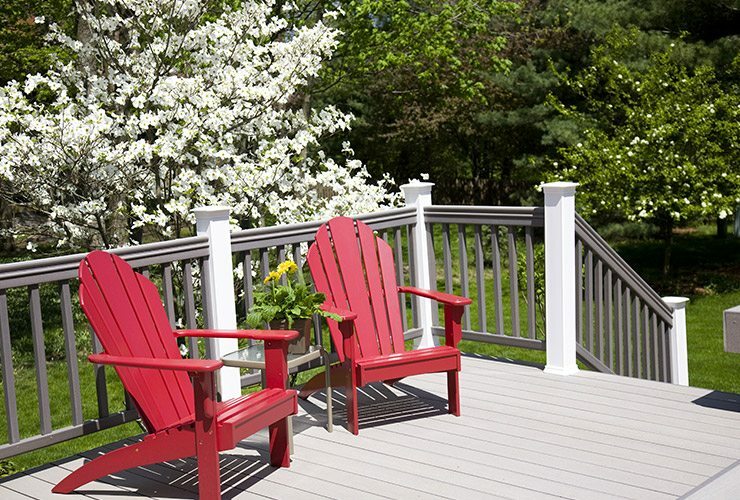 For many years people were told to let their deck season before applying sealer or deck stain. This was not true. Wolmanized decking had chemicals injected into the wood to make it last longer but there were no products that could initially go on this. Seasoning allowed the treated wood to dry out and in some cases dried out all the chemicals, leaving it untreated. Wolmans deck sealer has since come out with its own deck sealer that you could use over newly applied treated wood. Today, deck treatments from deck sealers to solid color deck stains have greatly improved. Knowing what to use is key in maintaining that quality look of your deck. At Mencini's Painting, we have over 25 years of experience staining and treating deck surfaces. Our typical deck staining process includes power washing the entire area and then applying sealer, semi or solid deck stain. We have restored troubled decks that got a wrong application and also decks that were damaged because they were left untreated for too long. We use only top of the line products to seal and paint your deck. 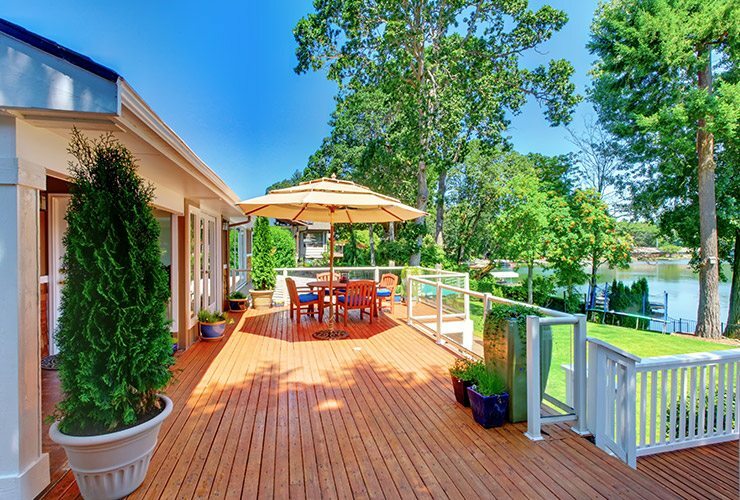 Don't let your deck get ugly grey or deteriorate from the harsh elements. We can refurbish it and make it look new again.